Tata Steel has a broad range of interests in coating technologies for strip steel and is always interested in examining novel approaches. Organic coil coating lines: Where multiple layers of a range of organic coatings are applied by roller coating, and individually cured by either conventional thermal heating, induction or Near Infrared Radiation (NIR) techniques. On a number of lines the coating is applied and cured in the same continuous process as the application of the protective zinc-based metallic coating applied in a hot dip galvanizing process. Hot dip coating lines: Steel strip passes at high speed through a liquid zinc bath. The coating weight is usually controlled by high pressure air knifes. Although usually zinc based, different alloying elements, such as magnesium and aluminium, can be added to improve to improve the general durability of the coating and also cut-edge corrosion protection performance. It is also possible to use an aluminium based coating. Electroplating lines: Electroplating uses an electric current to reduce metal cations in solution so that they form a thin coherent metal coating on a substrate. Tata Steel operates a number of electroplating lines where metal coatings, including Zn, Cu, Ni, Cr and Sn are applied. The products from these coating lines are supplied into all of Tata Steel’s major market Sectors including Construction, Automotive, Packaging and Engineering. Technologies or methodologies to improve the efficiency and quality of the coating process. Key Success Criteria: Ideally, technologies or products that are close to (within 3 years) or at market readiness, although longer term developments will also be considered. Proposals should be novel to the steel industry or represent a significant improvement over existing products and processes. All approaches based on the Key Success Criteria will be considered. 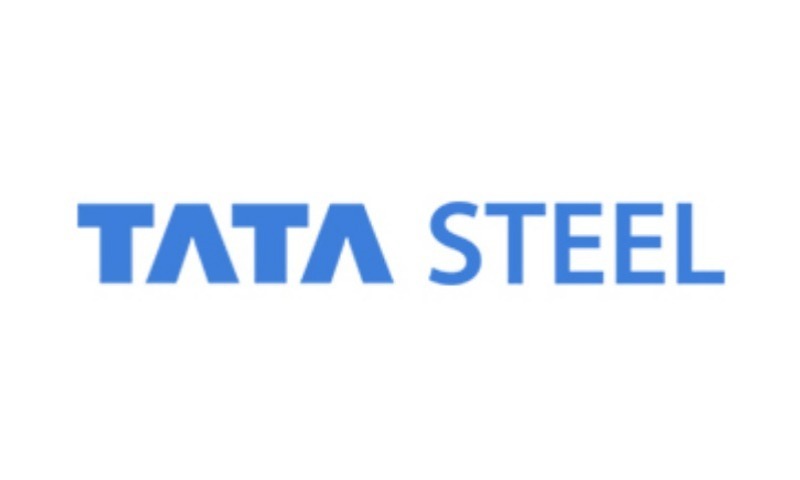 Tata Steel are particularly keen to hear from other market sectors with related or other coating technologies which may be translated to the steel industry. However, theoretical ideas with no experimental support, funding requests for proof of concept will not be accepted. A successful collaboration could mean joint development, IP license, technology acquisition and asupply agreement (to be negotiated).